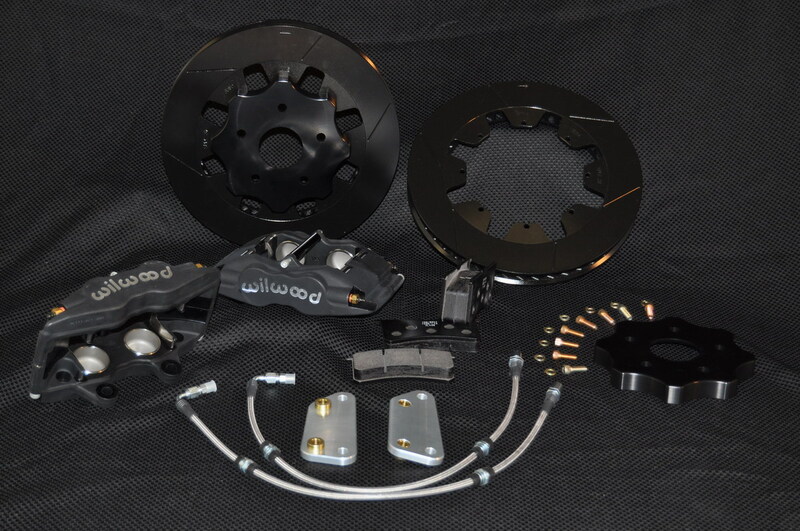 Front 13in 4 Piston Big Brake Kit for the GEN 2 Lexus GS300/400/430. This is our Lexus GS300/400/430 Front 4 Piston 13 inch Wilwood brake kit. 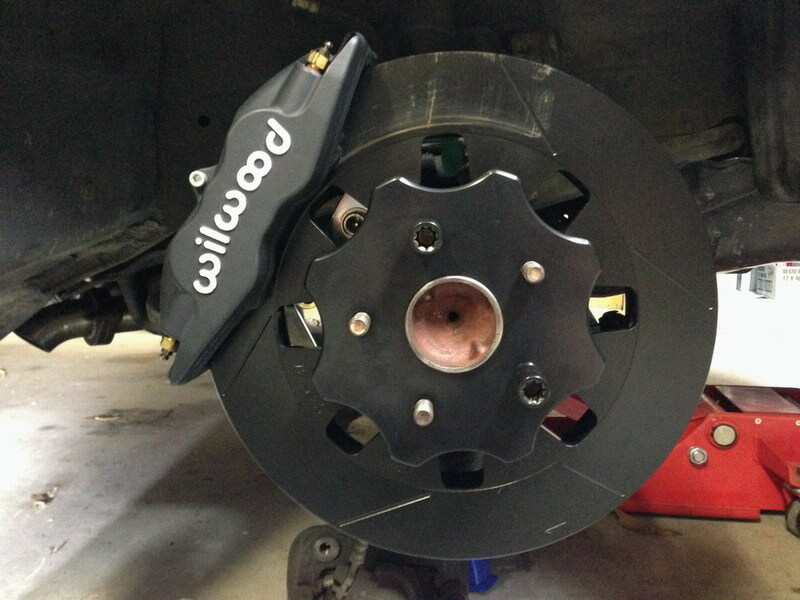 -2 Wilwood, 13.06" dia, 1.38" thick, Spec 37 Rotors, (directional, curved vane) Black E-coated. (Wilwoods special Mil-Spec finish they do exclusively for Arizona Performance on all of our rotors).